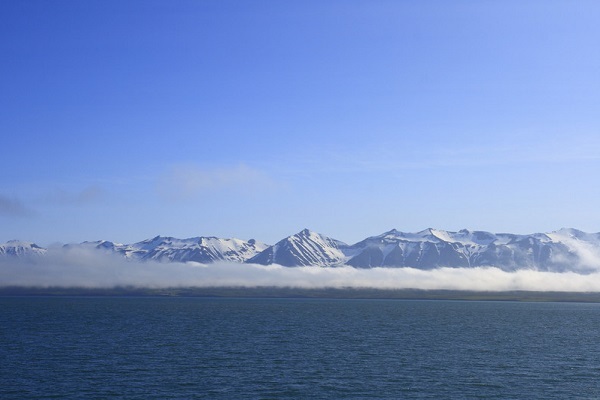 Book Car Rental in Iceland With Rhino! 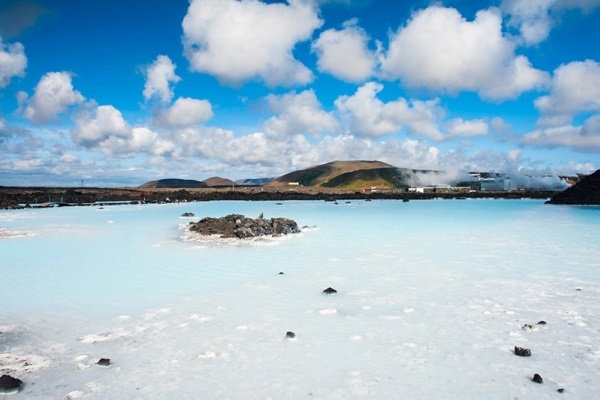 Book car hire in Iceland with Rhino, the web's favourite car rental website! Offering the widest range of rental cars Iceland has to offer at the most competitive prices online, it's no wonder we were voted the Best Car Hire Website in 2010. By searching all of the leading Icelandic car hire suppliers, we offer our customers access to exclusive deals not available anywhere else. Whether you are looking to rent an economy car in Keflavik, or a 4x4 in Reykjavik we have the very best rental cars at a price to suit you. 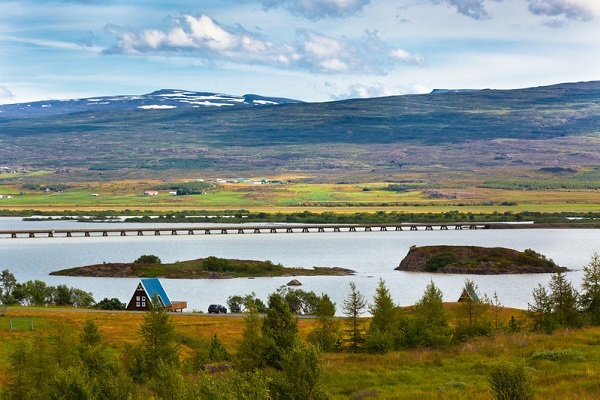 Simply let us know where and when you want to rent a car in Iceland and our secure booking system will load all available cars in just a few moments. Why not join the thousands of satisfied customers who have previously rented a car in Iceland with Rhino and see why they come back time and time again. 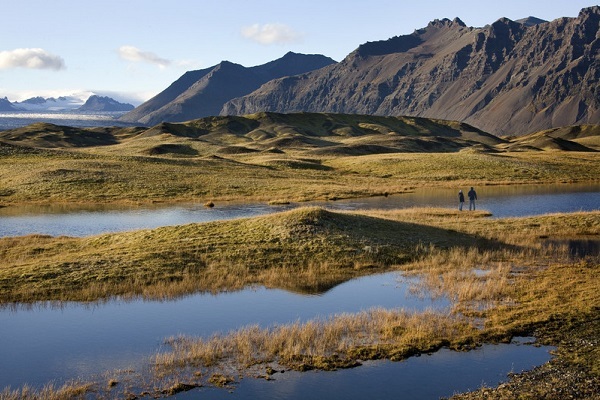 Once you've rented with Rhino, you won't look any further for your Icelandic car rental needs! 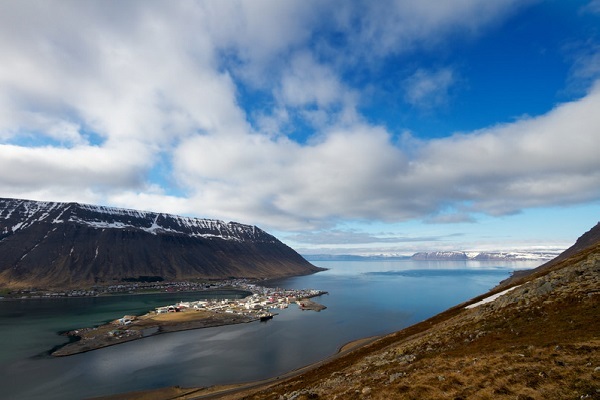 Find great deals on car rental in Iceland with the Best Car Hire Website! Our dedicated customer service team are on hand to assist you with any questions you have and are available on our handy Live Chat facility, on the telephone or via our e-mail contact form. We can help our customers select the right car to suit their needs and answer any questions specific to their rental if you are unsure. 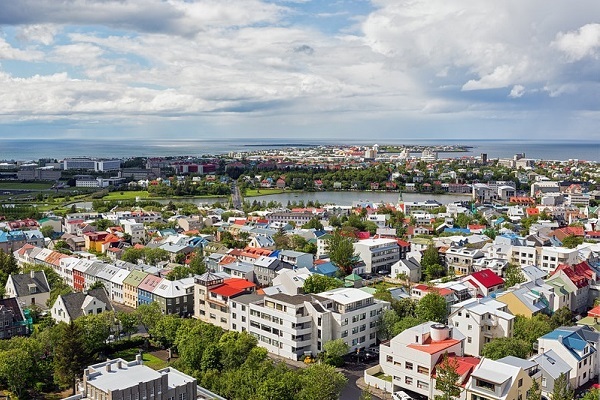 Get in touch today as we'd love to hear from you and we are confident that you won't find a better deal on car hire in Iceland than right here with Rhino, but if you do, let us know and we'll do our best to beat it! Copyright © 2019 rhinocarhire.is. All Rights Reserved.